Please email me any additional information or send me an email. Add information in the text box. To email us here with any questions or special requests. 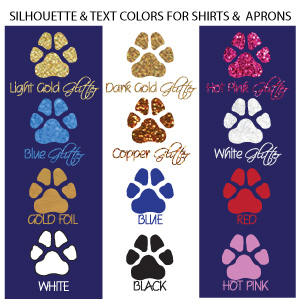 Cimmaron Dog Art Carries 3 Sweatshirt colors: Navy, Medium Blue and Sand. Sweatshirts come in Navy, Medium Blue & Sand. Hoodies in Navy or Sand.